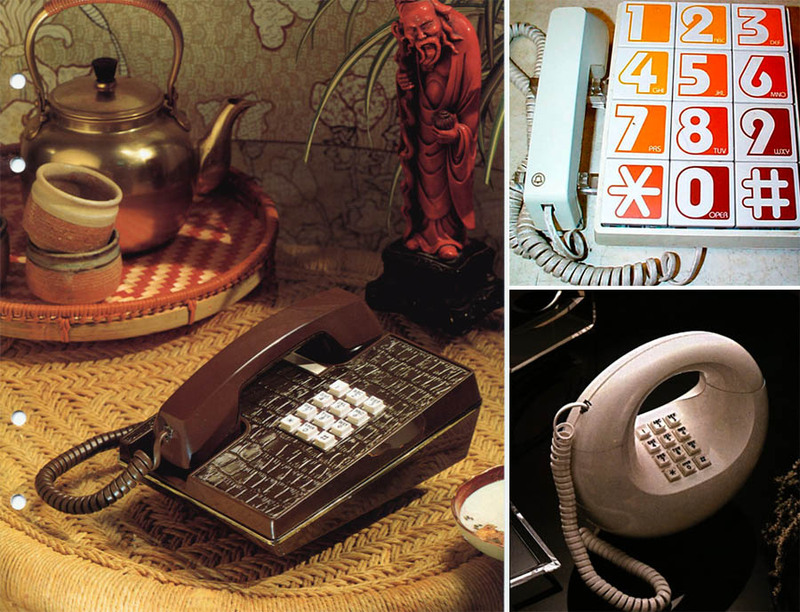 Some of these vintage cool-looking phones are perfectly styled to call your grandmother... 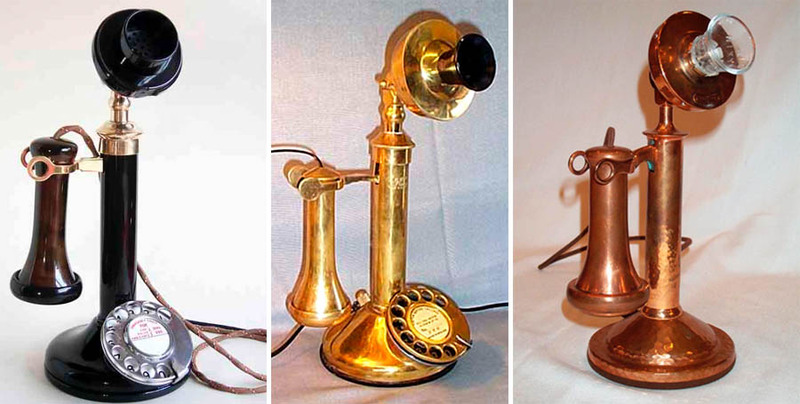 It is not the intention of this article to cover every single unusual or interesting antique telephone available to view online, but hopefully you’ll enjoy taking a look at a few of these wonderful retro examples here at Dark Roasted Blend. 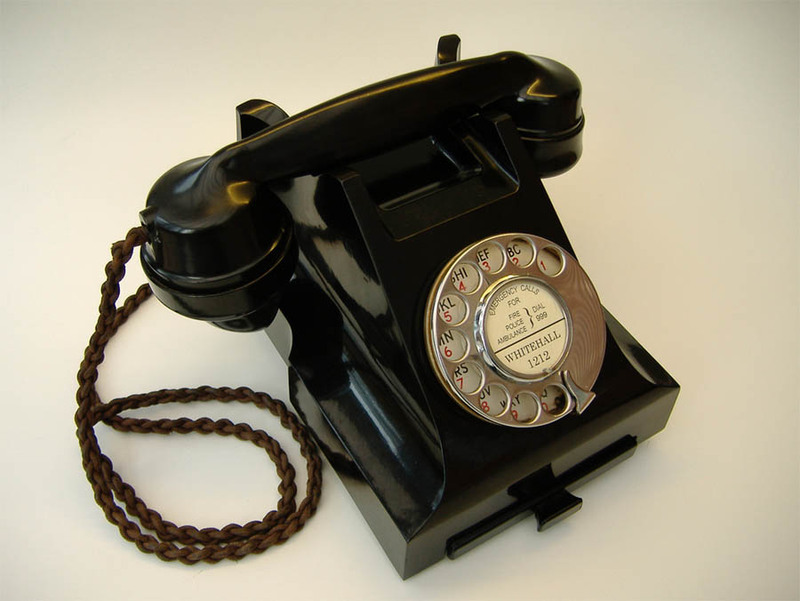 This is the classic British Bakelite Telephone, the first of their kind to be used in the UK. 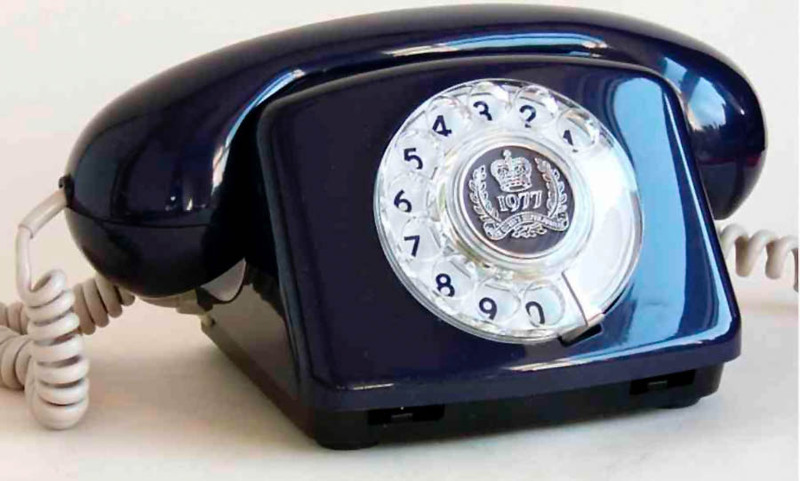 These 200 series telephones were mostly made in the 1940s, however the GPO, the suppliers of all phones in the UK back in those days, supplied them between 1929 and 1957. 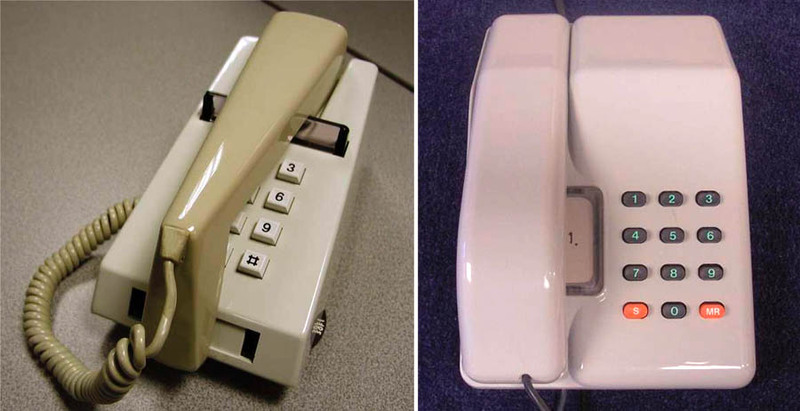 Most telephones were black, but could you could occasionally get ivory ones, although red and green versions were very rare. 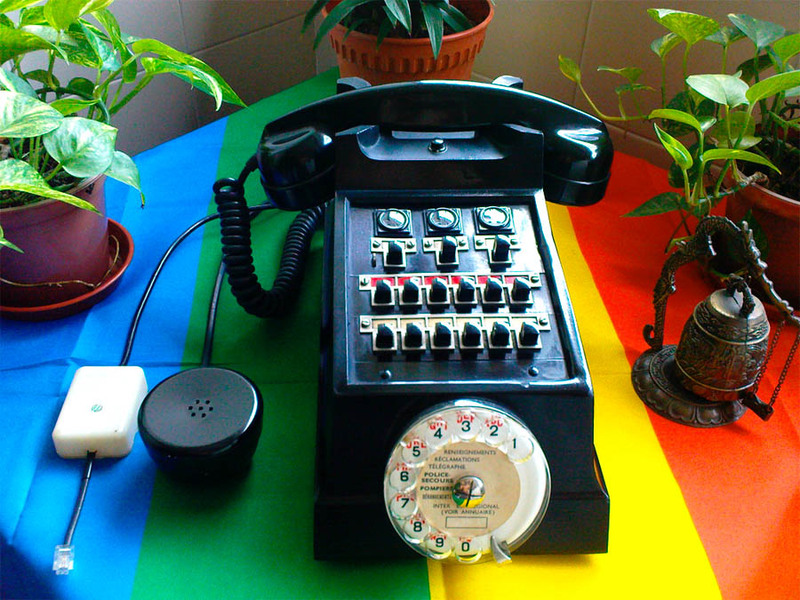 On the right image above you see one of the older car phones: the RF-4900 series, made by the Harris Corporation. 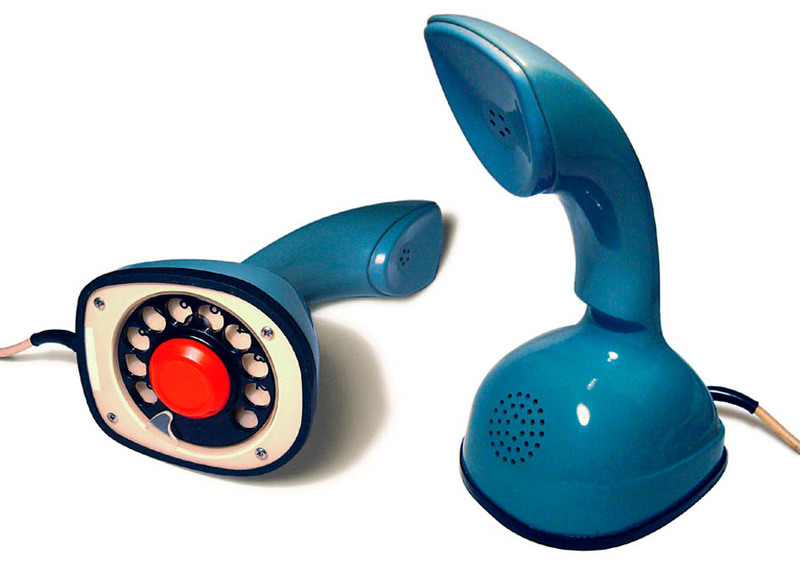 Right image above: The Genie was an American Telephone Corp design commonly seen from the late 1960s to early 1980s. 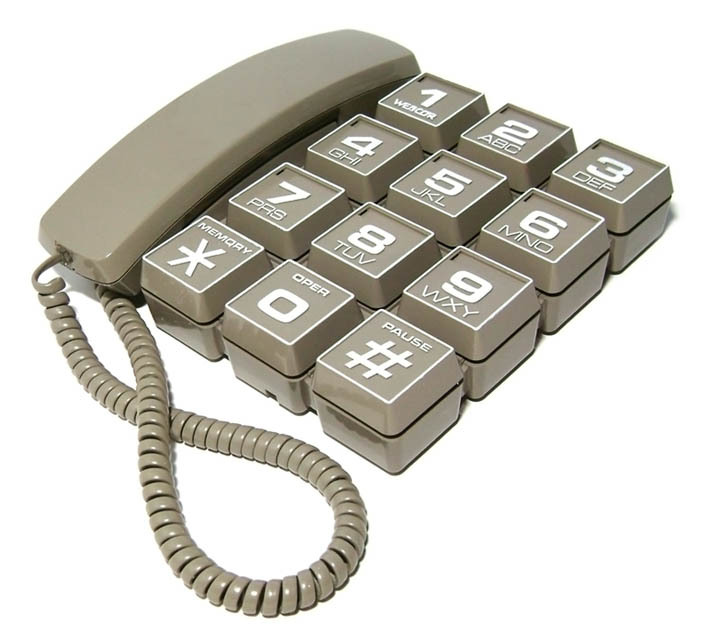 It has a touch tone dial manufactured in the same style as the old rotary phones. 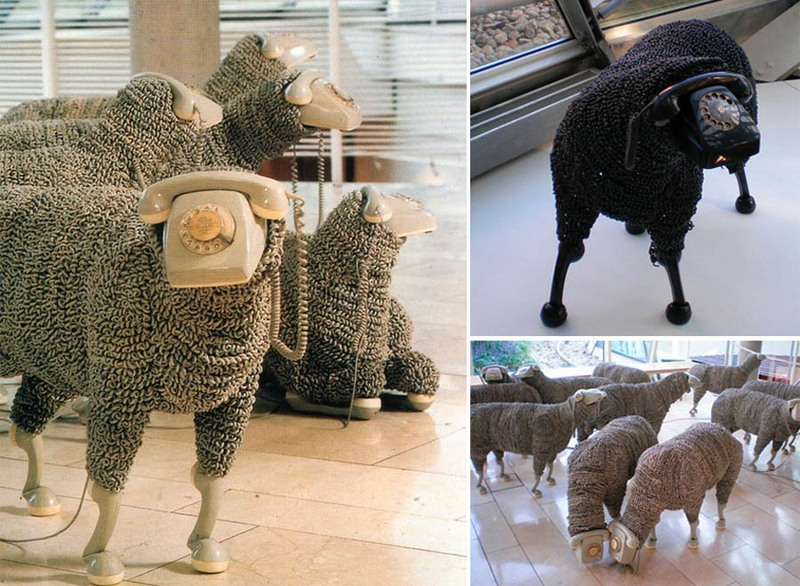 Cool, I love the old phones. 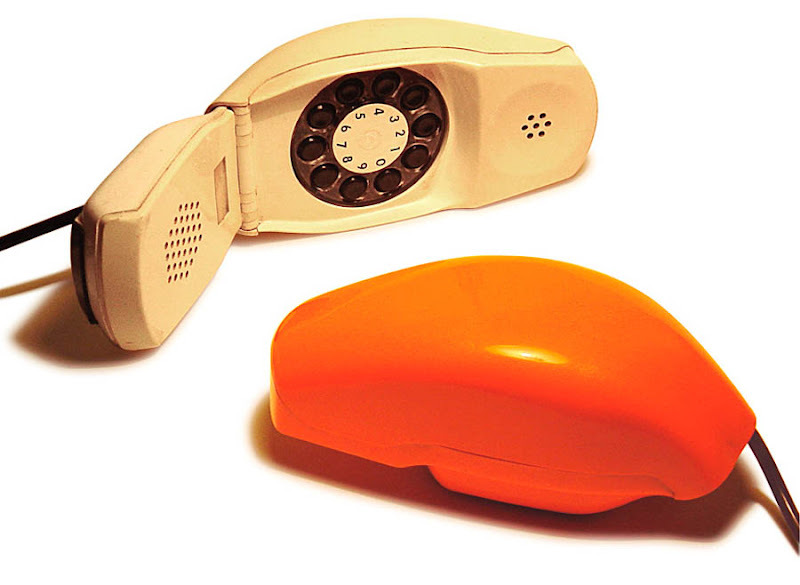 I remember a restaurant we used to go to as kids that had candlestick phones at each table that you called your order in. 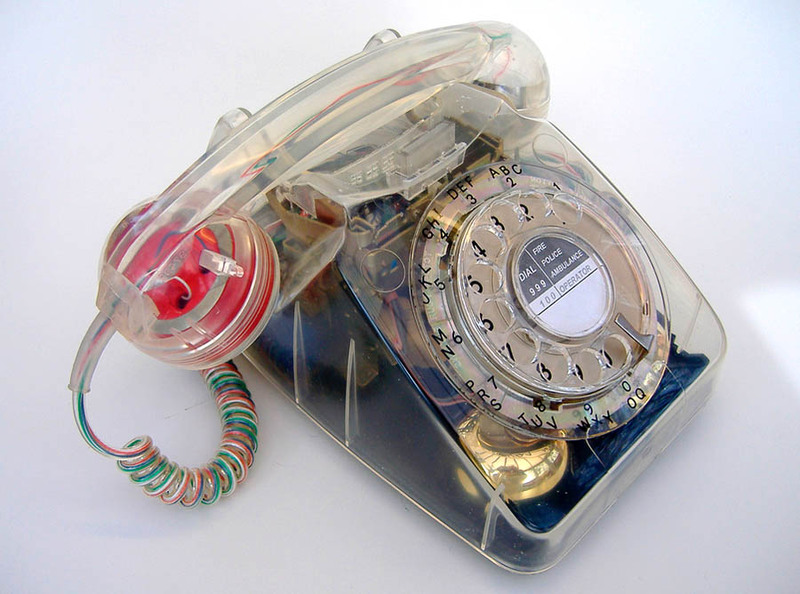 Spark Fun sells a modified rotary phone with a cellphone built inside. 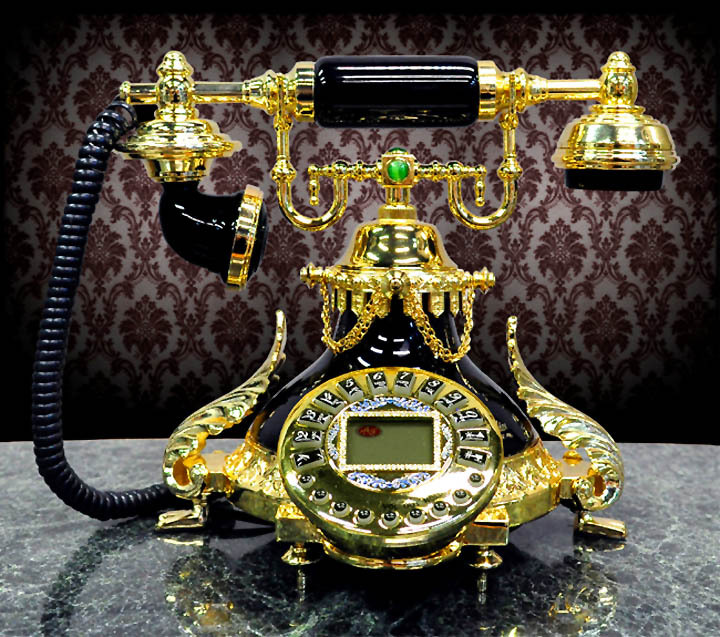 You just add a Sim card. 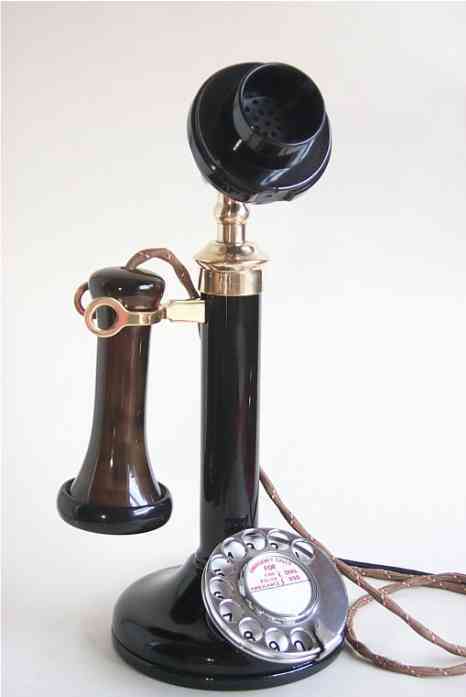 Uses the original rotary to dial and the original bell ringer as well. https://www.sparkfun.com/products/287? 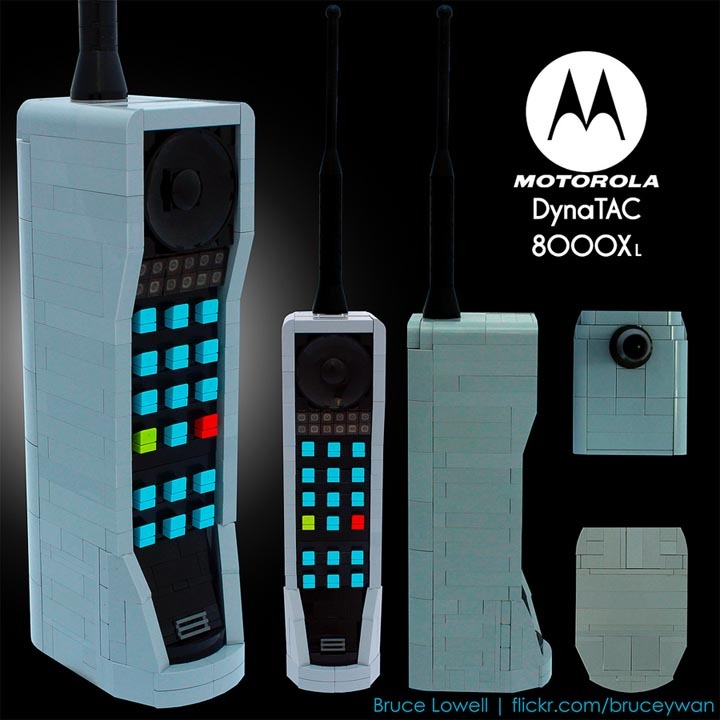 They also sell a bluetooth version. 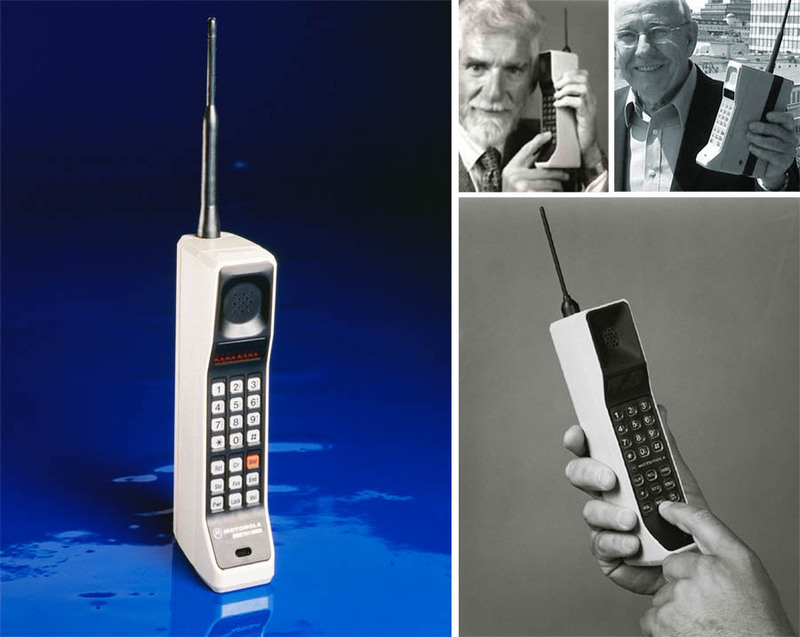 And unlike today's value engineered phones, these phones would STILL work after decades of use.